Do you like extreme and need adrenalin all the time and more then Jason Statham in Crank movie? In such case i would like to suggest you to check the list of most dangerous mountains in the world. Exactly in connection with nature you will feel real fear. 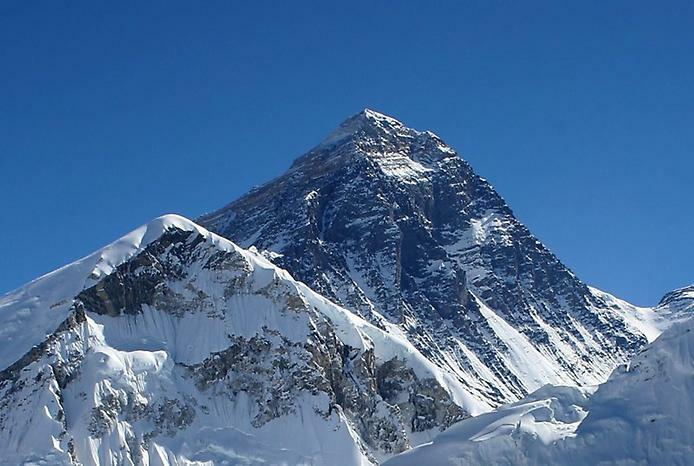 This mountain is not the biggest one, it takes only the 5th place. It is 3,970 meters (13,020 ft) mountain in the Bernese Alps in Switzerland.